Electronic sharing of information enables comprehensive collaboration in disaster response. Vienna, December 2016 – A new contract for Austria’s security research has just been signed. It concerns a new study about electronically sharing information between civil and military control centres and management information systems in disaster response scenarios. The aim is to boost the efficiency and effectiveness of relief efforts by building common situational awareness. A crisis situation can be triggered by any number of events – ranging from a winter storm to cyber attacks or an act of terrorism. The effects can vary dramatically, ranging from power outages to the destruction of infrastructure. Austria is well prepared to deal with these situations. The great flood of 2013 showed that our country is home to many people who are willing and able to help in times of need. To alleviate disasters, it is paramount to set priorities and coordinate efforts by different parties. In a new study called “INTERPRETER”, which is run jointly with the AIT Austrian Institute of Technology, researchers are investigating new technologies that harmonise electronic information. The aim is to give organisations involved in disaster response a shared view of critical aspects of the incident, such as which areas need help, where the priorities lie, and who has what capacities. A wealth of know-how and expertise perfectly suited to these types of demands can be found at Frequentis, an Austrian company that provides communication and information systems to control centres across the world tasked with security. For years, Frequentis has been recognised as the leader of innovation in the safety of civil and military flights, public security, and rail and maritime safety. Every year, Frequentis invests 12% of its revenues in research and development, demonstrating the importance of R&D to the company. organisations such as the Austrian armed forces, which is tasked with rapid assistance in cases of a catastrophe alongside its core duty of national defence. The Austrian armed forces and regional emergency management centres rely on electronic systems to process the mountains of data involved in a crisis. INTERPRETER forges an opportunity to electronically compare data between these highly secure systems. Currently, researchers in INTERPRETER are using state-of-the-art methods for software design to enable a fully automated exchange of data between civil and military (management) information systems. It is vital to ensure that the data is consistent and is processed in a shared, interconnected manner, so that in the event of a crisis, emergency services can build shared situational awareness, synchronize information about affected areas, and boost the effectiveness and efficiency of the response. The modular structure of the INTERPRETER solution allows it to be extended and used sustainably. INTERPRETER also enables emergency services to involve affected people in the disaster response process, to further increase the overall efficiency of managing incidents in Austria. 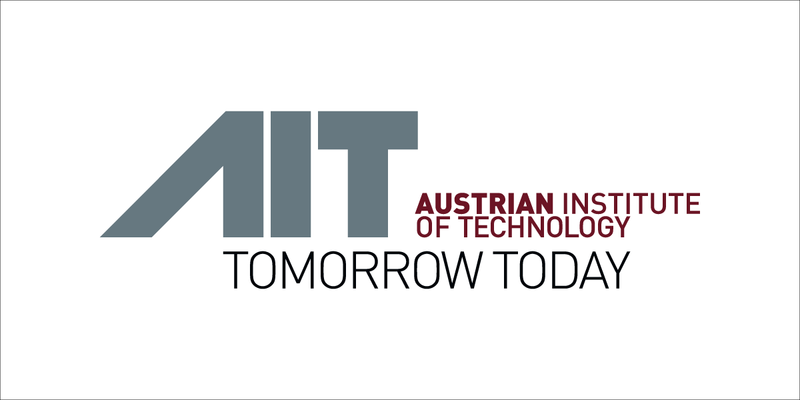 The AIT Austrian Institute of Technology is Austria’s largest non-university research organisation. Its Digital Safety & Security Department develops dedicated technology solutions primarily around disaster response. 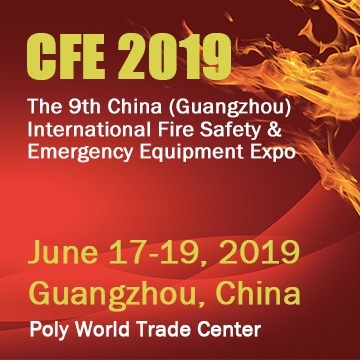 Above all, the AIT focuses on solutions for catastrophe prevention and interoperable meta-systems that enable stronger connections between domestic and international organisations involved in incident management.